No matter how near you are situated to a beauty salon but not everybody can afford regular facials or skin care treatments and those who can afford too also look out for some natural ways for skin care to prevent chemical damage. Perhaps, this is the reason that people nowadays are following the old formulas of home made fruit peels to make their skin radiant without a parlor visit sitting at the comfort of their home. Learn about some effective home made fruit peels to beautify your skin at home. 1. Glow Facial Peel: To start off with, let’s talk about the very powerful skin glowing facial peel that is made by mixing honey and one egg yolk in ¼ cup of lemon juice and a packet of gelatin. Make sure to mix it all well in a bowl to make a smooth paste that can be applied on the face. Lemon juice in this peel helps removing the dead skin cells, while the egg helps in retaining the skin moisture. 2. Anti Wrinkle Fruit Peel: Get rid of your wrinkles by using this effective fruit peel. To make this peel you need one whole egg white, ½ cup of seedless cucumber pulp and 1 tablespoon of lemon juice. Mix it all to form a smooth paste and apply it on your face and let it stay for 20 minutes. This peel helps reducing fine lines and wrinkles and the cucumber in it helps refreshing your skin making it supple and soft after every use. 3. Skin Moisturizing Peel: In order to prepare this peel for your face, you need to take a bowl and mix together 2 egg whites, 2 tablespoons of honey and ½ smashed avocado. Make sure to beat the egg until foamy and then add the avocado and honey to form a thin paste. Avocado works to diminish the hyper pigmentation, while the egg and honey moisturizes your skin. 4. All Purpose Fruit Peel: No matter whatsoever your skin type is, this fruit peel can work wonders instantly. To make this fruit peel, you need ½ tablespoon of honey, 1/2 cup of pineapple pulp and ¼ cup of fresh papaya pulp. Mix all these in a bowl to form a paste and apply it on your face and neck. 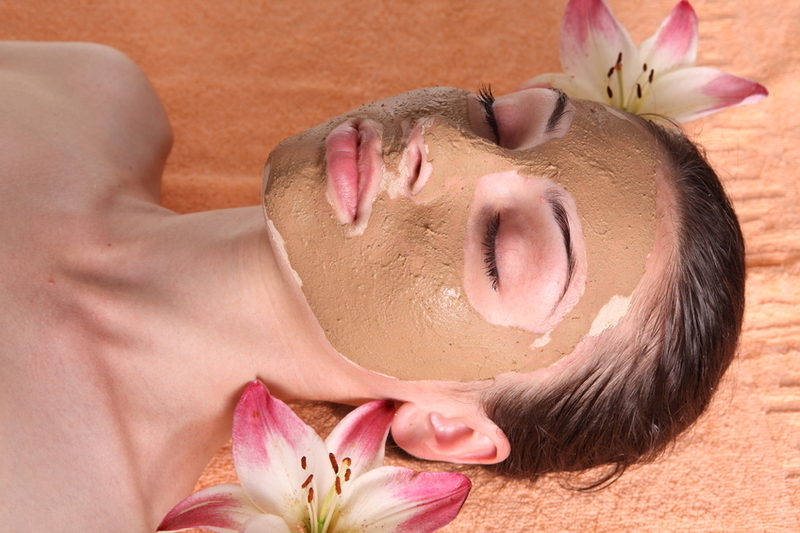 This peel helps removing dead skin cells and moisturizing the skin.